Are You an Expert Mechanic in Amsterdam? Leave your details, we’ll reach out soon. This growing startup from Hamburg is the first mobile bicycle mechanic service to intelligently and dynamically offer on site repairs. Their GPS-based service infrastructure means you no longer need no longer always need bring your bike to the shop, instead the shop can come to you when you. Follow them on twitter. Click above to learn more about the history of this amazing ride from Max Leonard on the Strava blog. Subscribe to future issues here. Here is to going the distance this week! The Red Bull Trans-Siberian Extreme 2015 Just Finished! 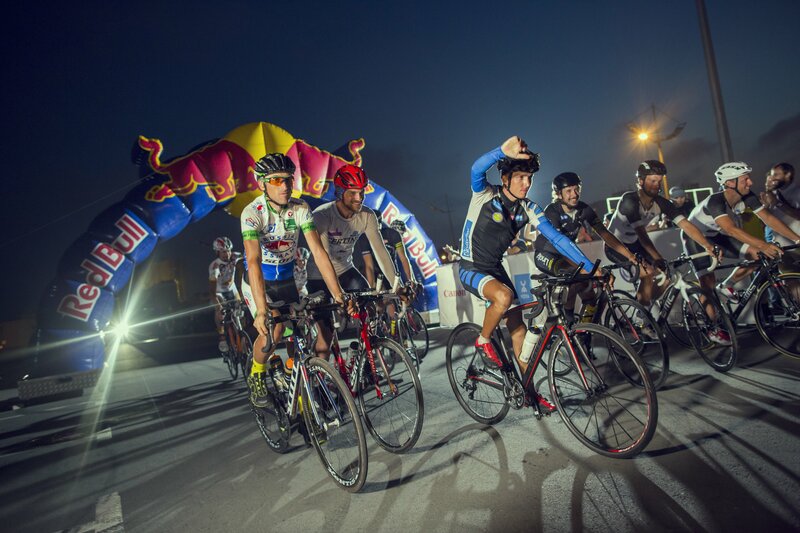 The world’s longest Ultra-Stage bicycle race, Red Bull Trans-Siberian Extreme 2015, has reached its finish. 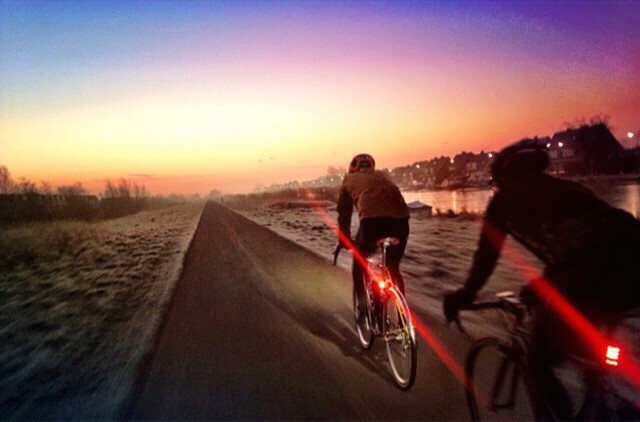 Ten international athletes cycled 9195 km for 23 days at an average speed of 30 km/h. The Russian team of Mikhail Ignatyev and Ivan Kovalev won the race in the duo category, while Belgium Kristof Allegaert was the quickest amongst solo riders. 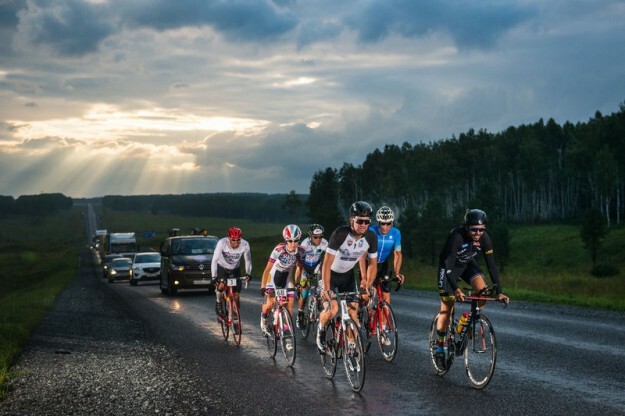 Smothering heat, cold, strong head and tail winds, heavy showers, thunders, huge insects, night rides, 1000-km stages, various climate and time zones – that’s just half of the list of challenges the cyclists had to battle during those 23 days on the roads from Moscow to Vladivostok. “It was hard even for the local riders, – said the 2004 men’s track cycling points race gold medalist , Mikhail Ignatyev.” “it was an unusual format for me. Different stages, different physical conditions of the competitors and awful roads made this race a real challenge. I love my bike and it’s a part of me, but there were moments when a thought of getting back on the bike made me scream,” commented the Russian duo team winner. 41-year old Allegaert stormed to triumph in the solo category. “Frankly I’m surprised, – said the Belgian, – I thoroughly prepared for the race but didn’t expect to win. It was an exciting and challenging race. I’m sure there will be plenty of riders wanting to compete in the Red Bull Trans-Siberian Extreme next year”. Russia is the largest country in the world, covering more than one-eighth of the Earth’s inhabited land area. During the race, the athletes passed 7 time zones, 4 climate zones and crossed the border from Europe to Asia. Podium images & google doc. The last post with more info. Content free of charge for editorial use. This year’s edition is over, but the info for 2016 race will be soon available. 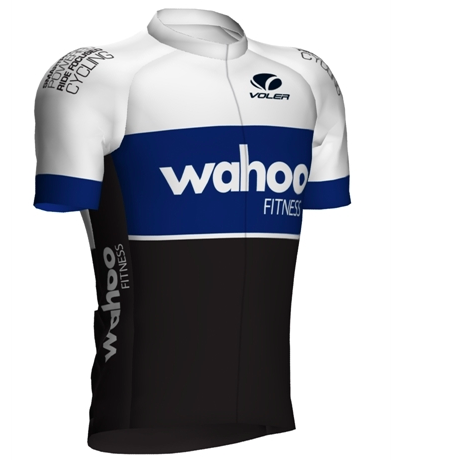 Looking forward to seeing you See you at the Wahoo Booth: Hall/Stand No. FG-A5/9! One of The Worlds toughest and longest (9195km) ultra-stage bicycle race is almost done! The Red Bull Trans-Siberian Extreme is 9195km long. It takes approximately 9h to travel this distance by plane, 120h by train and 7-9 days by car. Spanning across Europe and Asia and passes through seven timezones and four different climates, the route follow the the longest railway line in the world: the Trans-Siberian Railway. It connects Moscow with the Russian Far East and the Sea of Japan. It has connected Moscow with Vladivostok since 1916. Four solo riders: Steve Harvey (UK), Eduard Fuchs (AUT), Kristof Allegaert (BEL), Denis Madjara (RUS) and 3 duo teams Paola Gianotti and Paolo Aste (ITA), Thomas John and Johannes Rosenberger (DEU) and Ivan Kovalev and Mikhail Ignatyev (RUS) will be on the roads of Russia for 23 days, to take the human powers to the next level and compete in a challenge of a lifetime. These nine men and one woman are on target to accomplish this in 23 days on one of the most mesmerizing routes in the world. You can follow the athletes on www.redbulltranssiberianextreme.com or download the event APP from App store and Android Market. • Here is a Google Doc with an update from this past Monday. • Daily updated media from Red Bull. Go direct to videos or images. 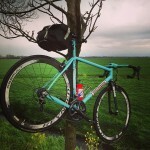 • A great post Nigel Wynn did on Cycling Weekly is here. • Assorted recaps: Stage 1, Stage 4 and Stage 11. 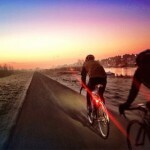 Proud to be featured on the @Vulpinecc Blog! I’ve had the honor of working with the kind & brilliant team at Vulpine several times in the past few years and always meant to contribute something meaningful to their blog. …life is fast paced for almost everyone and you can’t lead out, all the time. Well, today we published a story about being forced off the back in races and how it has become an allegory that has influenced my life off the bike as well. By this I mean, life is fast paced for almost everyone and you can’t lead out, all the time. For me personally, the past almost two years have been the most frenetic, fast paced and chaotic yet. I’ve been dropped a few times but I’m still in it to win it! Read more about The Importance of Getting Dropped here. Getting a weekly newsletter going! Sign up to stay in the loop! 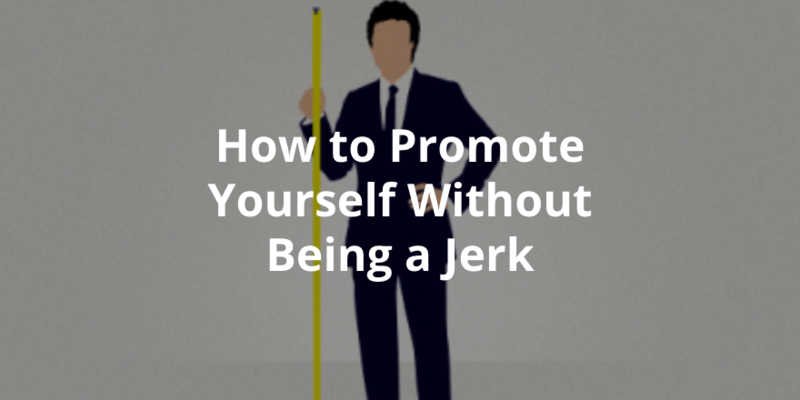 I’m dusting off this old blog soon & for starters I’m getting a weekly newsletter going. I’ll be sending weekly cycling industry & #startup scene updates + #sales & business development insights + general assorted radness! Photos courtesy: Constantin Gerlach from this year’s Schwarzwald Giro!